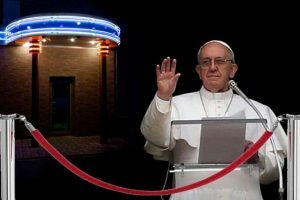 The Pope Talks About His Time Working As A Door Supervisor. Effective communication is an integral part of working as a door supervisor however all too often, communication skills are overlooked in favour of physical stature and bravado. 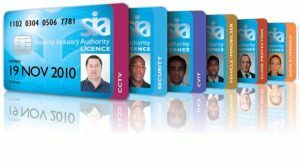 SIA training centre’s are there for people who want to improve a specific ability or further their ability in the private security sector. How Many SIA Licenses Issued? Total number of licensed individuals: 327,213 Read on for the break down.